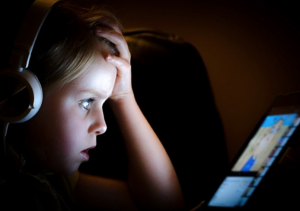 It’s hard keeping up to date with all the goings on in the online casino world. Between new releases, new promotions, evolutions in technology and gaming, regulation changes, and various other news from inside the industry, it’s hard to know where to look. Luckily, we’ve got you covered there. In these pages, you will find the up-to-date news, giving details of all the latest happenings in the land of iGaming. All our news is detailed, while never falling into confusing industry jargon, so you can keep up with what’s occurring regardless of how much experience you have within the industry. 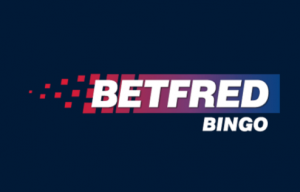 The Advertising Standards Authority (ASA) has thrown out a complaint made against Betfred’s latest TV ad, by a single individual. 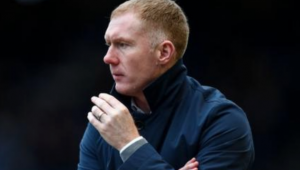 Former Manchester United and England Midfielder Paul Scholes has been fined by the FA for breaching it’s betting rules. 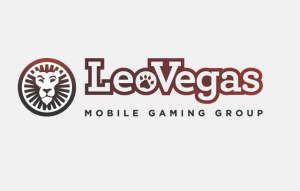 Leo Vegas, one of the biggest online casino groups has come under fire from the Gambling Commission for bombarding a gambling addict who gambled away £20,000 of his Mothers money and encouraged him to carry on playing. 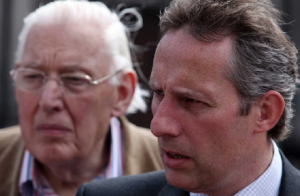 Ian Paisley, a North Antrim MP, for the Democratic Unionist Party has come under fire for accepting complimentary tickets to a Premier League Football match worth £1,000, despite the fact being an anti-gambling campaigner. 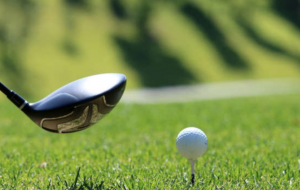 IS RORY MCLLORY PIPPED TO WIN THE 2019 MASTERS? 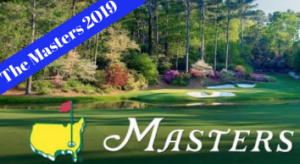 It’s that time of the year again in the Golfing World, the US Masters begins today in Agusta, GA, but what are the odds looking like so far and who is looking likely to win? Playtech BGT Sports (PBS) the omni-channel sports betting provider have doubled their turnover at this years Grand National Steeplechase, held at Aintree, Liverpool. 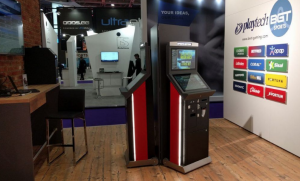 The Advertising Standards Authority (ASA) have reported five gambling operators have been found guilty of breaking advertising rules that ban them from targeting under 18’s. Two of the UK's biggest high street bookmakers Paddy Power and Betfred have been accused of swerving new rules introduced yesterday on FOBT’s maximum bet from £100 to just £2. 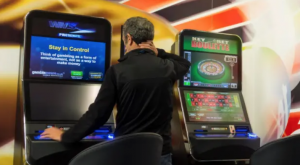 The ruling was introduced as FOBT’S have been described by the Government as ‘Social Blight’, having been blamed for huge gambling losses and highly addictive to gamblers. If you are a fan of boxing it won’t have escaped your attention the big fight, which sees Anthony Joshua defend his World heavyweight Boxing title against Jarrell Miller in New York on 1st June 2019. 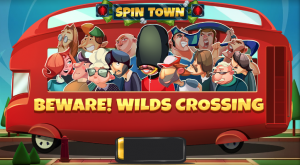 We never tire of news about new slot games coming up for release from Swedish Software giant NetEnt. The popular provider has so far this year released some cracking slot games including, Mercy Of The Gods, Golden Grimoire, Scudamore’s Super Stakes and Temple Of Nudges. 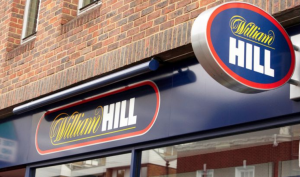 William Hill, one of the UK’s largest high street bookmakers have approached landlords of their high street betting outlets and asked for a reduction of up to 50% in rents, due to loss of income from the law change on FOBT’s from £100 to just £2 per bet which comes in to force on the 1st of April 2019. 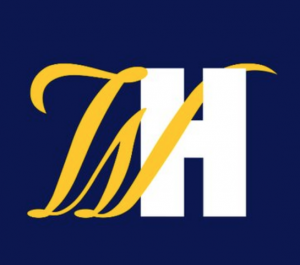 William Hill US have confirmed they have donated a sum of $50,000 to the Council Of Compulsive Gambling of New Jersey (CCGNJ), set up to help support and protect vulnerable gamblers in the state. Paddy Power are no strangers to controversy, often capitalising on current events. 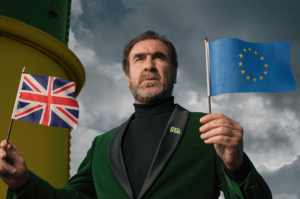 The PR team at Paddy Power have jumped on the Brexit bandwagon and launched their latest satirical video, ‘Brexit Bunker’, starring former football hero Eric Cantona. Red Tiger Gaming are forging a fantastic reputation for themselves in the iGaming market. With an abundance of new releases month by month they are certainly putting their stamp on the slots industry with their unique and innovative games. With Cheltenham 2019 well under way this week, punters will be busy placing bets on the four day event, one of the largest racing events in the UK. Yesterday we saw Cheltenham 2019 kick off in true British fashion, to coincide with this, News Uk launched their new Sun Racing App, allowing players to keep up to date with the latest horse racing information. The app is free and offers the best accessibility to the horse racing world. New Kids On The block Relax Gaming have signed a partnership agreement to supply content to leading online casino giant, Videoslots. Saddle up and there off! 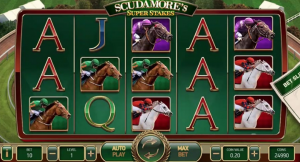 Today see the release of NetEnt’s first sports-branded slot game Scudamore’s Super Stakes. 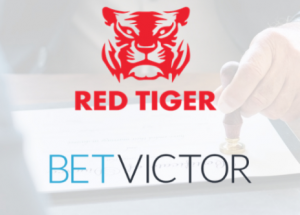 Red Tiger Gaming have signed a deal to supply it’s gaming content, including slots and it’s bespoke Daily Jackpot system to BetVictor. 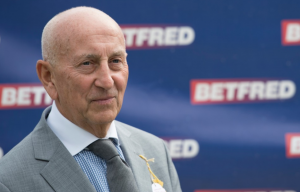 Betfred, one of the UK’s largest gambling operators have secured a two year sponsorship deal with the British Masters Golf Tournament, making this the seventh sponsorship deal Betfred have in the sporting world. The news that you will find here falls into a variety of categories, all of which hold equal importance. Promotions are one of the most important tools for an online casino when it comes to enticing new players. With welcome bonuses galore, and further offers for existing customers to maintain their interest, we will keep you up to date with all the latest promotions from all your favourite online casinos. There is arguably no industry on the planet that is moving forwards as quickly as iGaming. 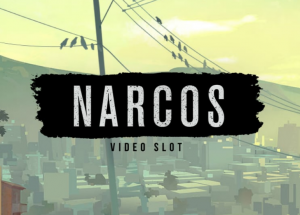 From mobile gaming, to the move from Flash to HTML5, to the recent addition of virtual reality to the world of slot games, there is hardly a day that goes by without exciting news from inside the industry. We will also bring you information on regulation and law changes that affect the industry, as well as the less good news that appears from time to time. From a lucky player scooping a multi-million-dollar jackpot, to the newest technological innovation, from the latest merger, to fines and penalties for unethical practices, you’ll hear about it all here. New games are appearing at a faster rate than ever before, and it’s hard to know you’ve stayed aware of all of them. Whether it’s the newest blockbuster release from NetEnt, or the most recent title from a lesser known software provider, we will bring news of it here, along with a breakdown of the game and what to expect from it so you can decide if you’d like to give it a try. 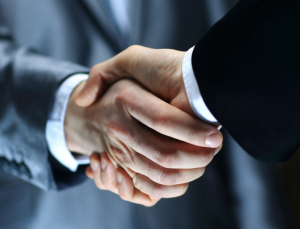 We have partnerships with a range of big names from around the iGaming world. As a result, we are able to offer exclusive content and promotions from some of the top online casinos and software providers. We will provide news of all our latest exclusive offers so you never miss out on an opportunity. Our news articles give you the opportunity to stay constantly ahead of the game by keeping you up-to-date with everything that is happening within the online casino world. Gambling on the internet can be a complex and confusing place, but stick with us, and we will give you all the information necessary to make it considerably easier to navigate.